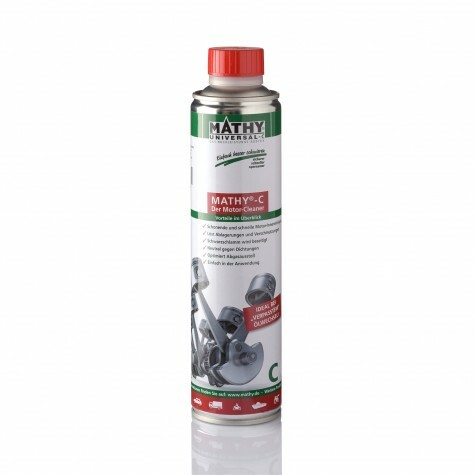 MATHY-M Engine Oil Additive – Only the Best for Racing Engines! Only optimal lubrication performance protects racing engines in the long run. Many racing teams are constantly trying to get more power out of their racing engines. Often it is only several horsepower. However, that is exactly what matters in order to successfully cross the finish line. 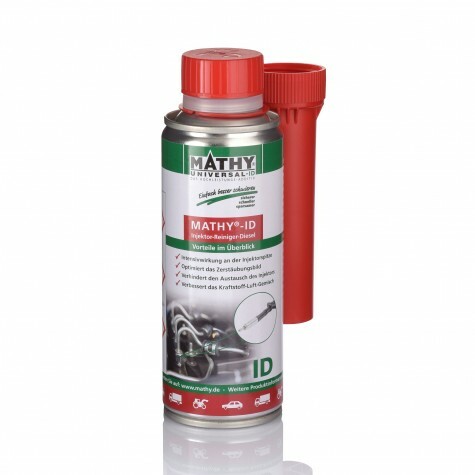 By using MATHY-M engine oil additive, racing engines are safely pushed to their performance limits. It reduces the internal resistance and allows all the power to arrive at the wheel. MATHY-M is characterized by excellent emergency running properties. In extreme situations, the lubricating film is retained and protects the engine from damage. How is MATHY-M used in racing engines? After an oil change, add 20% MATHY-M to the fresh engine oil. Once the engine has reached operating temperature, MATHY-M will form a stable compound with the engine oil. 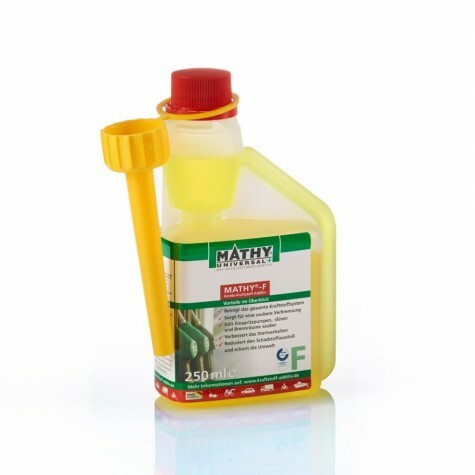 MATHY-M engine oil additive is free of solids. The technology is based on liquid hydrocarbon compounds. Can MATHY-M be used in a new racing engine? 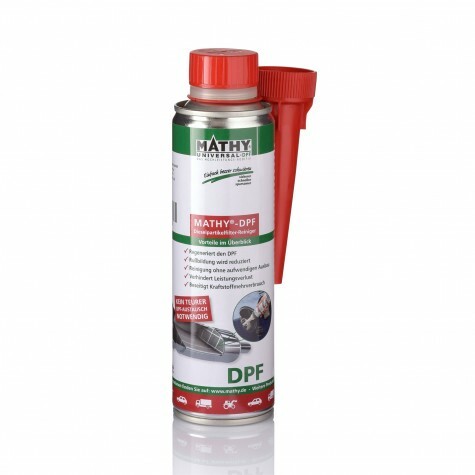 Especially with new racing engines, MATHY-M can immediately develop its protective properties. Highest wear protection from the beginning ensures a trouble-free racing season. What is the experience with the use of MATHY-M in racing engines? 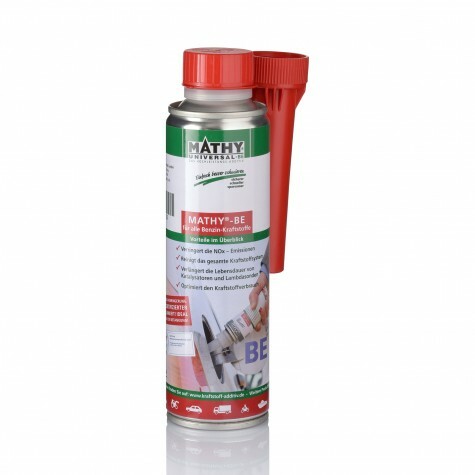 For many years successful racers in different series have been using MATHY-M in motorsport. World records, European championships, German championships, and historic racing present only small part of success in recent decades.